Come and join Chris on Tuesday lunchtimes in Camden, Monday and Thursday mornings in Hendon, or Friday Mornings in Notting Hill, to relax your body and mind with healthy tai chi exercise. The classes will help to relieve tension and stiffness, build strength in standing and improve coordination and balance. 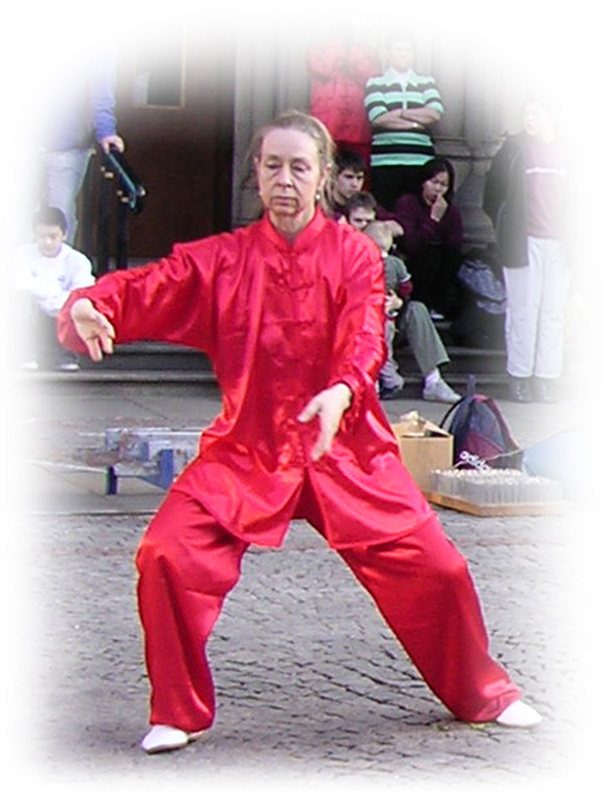 The sessions will contain warm-ups, some Chen Foundation training, standing practice for strengthening, silk reeling exercises with tai chi stepping, and or the Tai Chi Qi Gong 18 set and we finish off with seated relaxing guided meditation. We have a new tai chi class at the Parkinson’s Unit of the Edgware Community Hospital on Thursday afternoons. The classes can be practiced seated if necessary. This class is sponsored by the Kensington & Chelsea Forum, so please contact them to book a place.